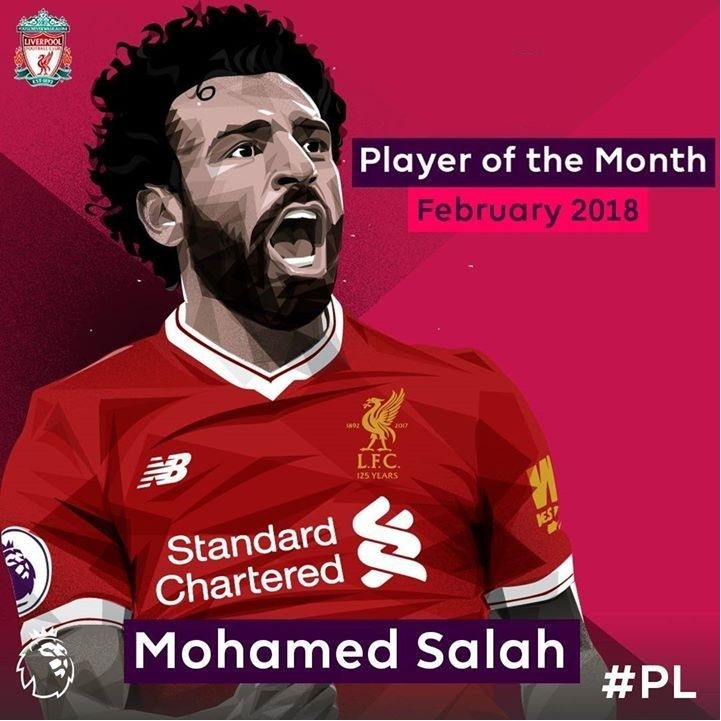 Egyptian winger Mohamed Salah had an implausible first 50% of the year, breaking club and association records and getting his 1st Player of the Month grant in November. In any case, numerous thought about whether he could proceed with that shape through the span of whatever remains of the season. On the off chance that his shocking February was any sign, I believe he's demonstrating an ever-increasing number of skeptics amiss with each splendid objective he scores. Salah included 4 objectives and two helps amid February, and his opposition to the Golden Boot with a month ago's PotM Harry Kane is more heartless than any other time in recent memory.